Following the Executive Council Meeting held earlier in the day, the Indian Olympic Association (IOA) showed positive intent by making multiple significant announcements today. 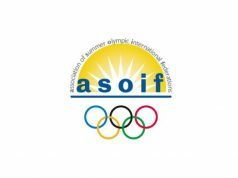 The IOA announced to submit Expression Of Interest for IOC Congress 2021 or onwards, Youth Olympic Games 2026, Asian Games 2030 and Olympic Games 2032. The IOA members also reviewed India’s performance at the XXI Commonwealth Games 2018 Gold Coast and at the back of it announced new committees and commissions to streamline systems. With the upcoming 18th Asian Games, the IOA also announced that they have registered 2370 members, including athletes and officials, for the quadrennial showpiece to be held in Jakarta, Indonesia starting from August 18, 2018. “We have made some purposeful decisions in this meeting. From EOI for hosting global events to announcing new committees and commissions, it’s all formally plotted in our future roadmap,” said Dr. Narinder Dhruv Batra, President, Indian Olympic Association. “The long list for the 18th Asian Games has also been submitted to the organizers of the event. We shall shortlist the final contingent at the conclusion of final selections by various federations,” explained Dr. Batra. IOA also shared the qualification criteria with respective sports federations for 18th Asian Games 2018. A Commonwealth Games Association (CGA) as a sub-committee was formed within IOA. “The additional committees and new commissions have been set up to help us achieve our ambitions as a rising sporting nation. 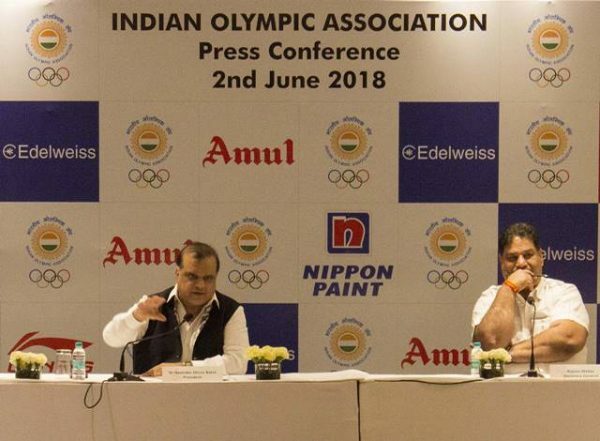 It’s imperative for the IOA to make sure there are action points to every review and a thorough process is followed for every global event,” said Mr. Rajeev Mehta, Secretary General, Indian Olympic Association. 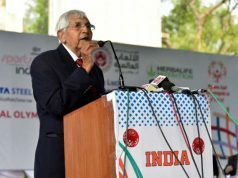 “Besides we also are proud to announce Edelweiss, Amul, Motul, Nippon Paint and Li-Ning as our partners who share our vision and are committed to help India make an indelible mark on sporting map,” said Mr. Mehta.